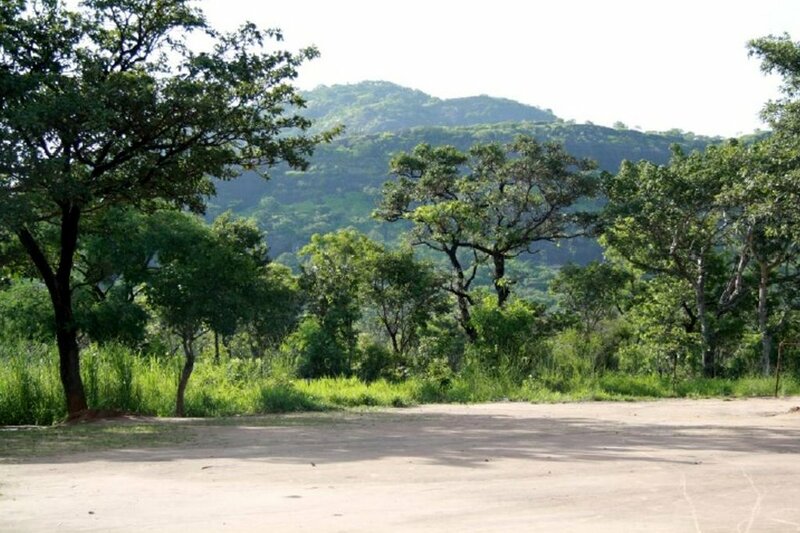 Our Magwi County Tree Nurseries Project will replant forests that have been cut down, preserve existing trees, and provide nutritious fruits to combat malnutrition in children. Forests are being cleared in Sudan at an alarming rate, creating one of the worst deforestation crises in the world. Deforestation is eroding soil, reducing agricultural productivity and biodiversity, making local climates drier, contributing to climate change worldwide, and fueling conflict over dwindling usable land. Meanwhile, nutritious food is scarce. Almost half of children suffer from malnutrition, and a third of children under five are stunted because of a long-term lack of food. The project will fund equipment, seeds, training, and monitoring to set up 130 nurseries in 3 villages. Together, they will produce over a million seedlings per year. 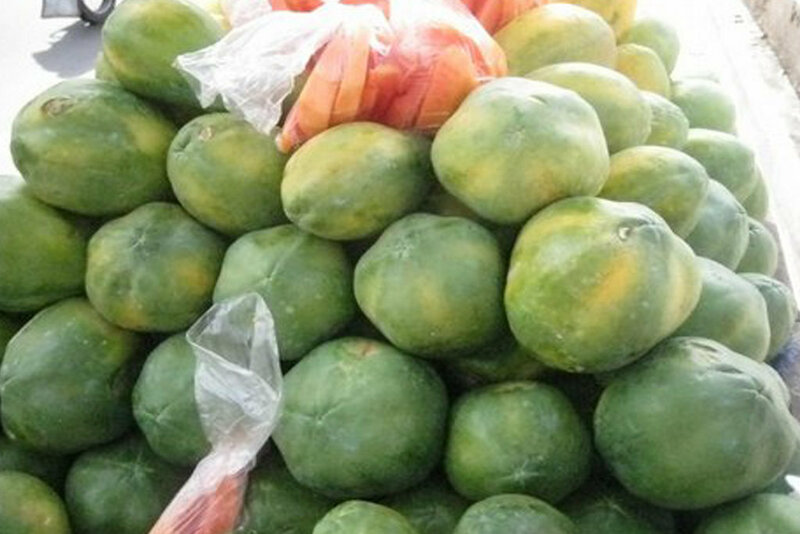 Local volunteers, largely women, will run them and sell the fruit for income. Restoring forests for future generations will slow local and global climate change, create sufficient wood for future needs, prevent soil erosion, and preserve biodiversity. 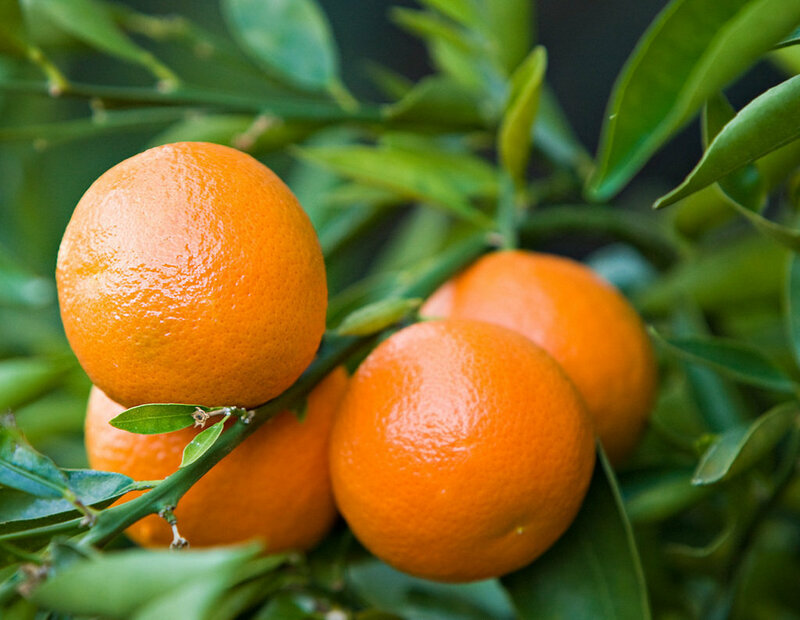 Providing fresh fruit to children will help save them from malnutrition. 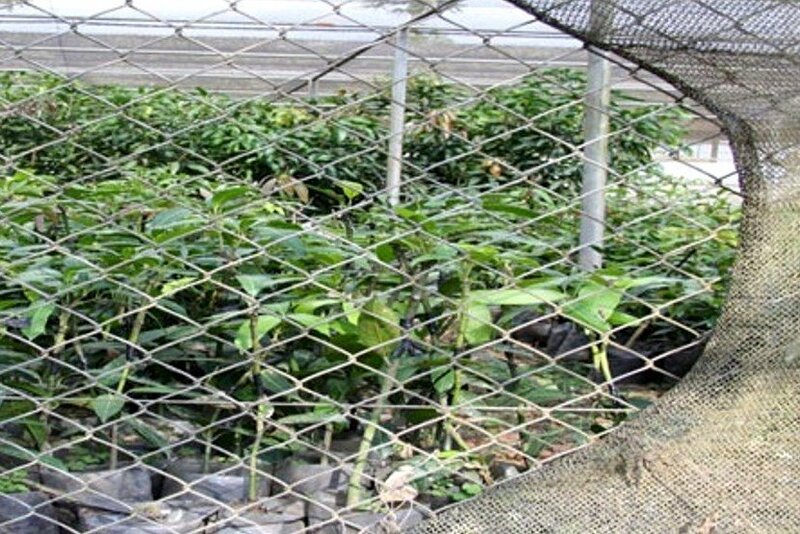 will buy 20 seedlings of pawpaw trees ready for planting. 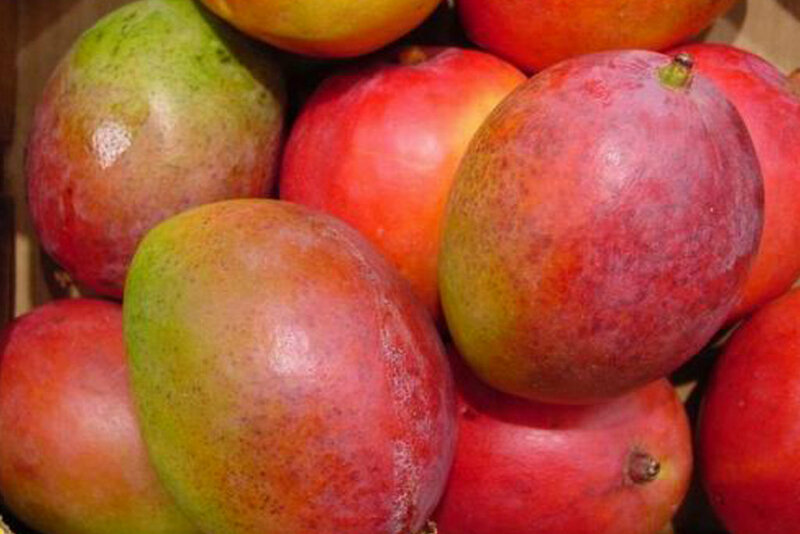 will buy 10 seedlings of Indian mango trees ready for planting. 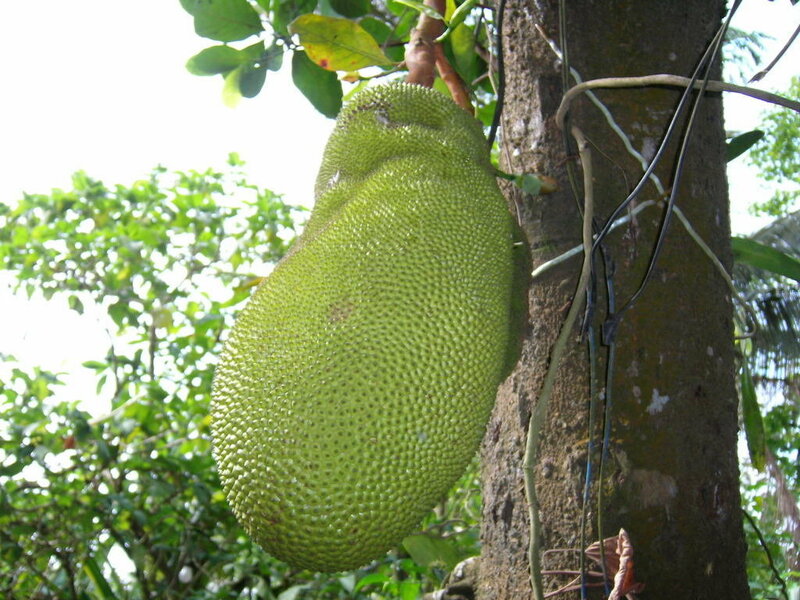 will buy 30 seedlings of jack fruit trees ready for planting. 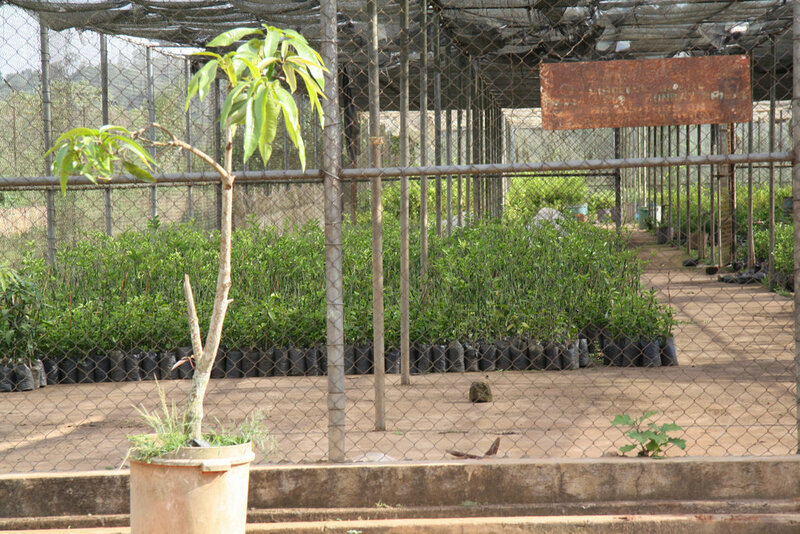 will buy 30 seedlings of passion fruit trees ready for planting. will buy 30 seedlings of sugarcane ready trees for planting. will buy 30 seedlings of yellow banana trees ready for planting. 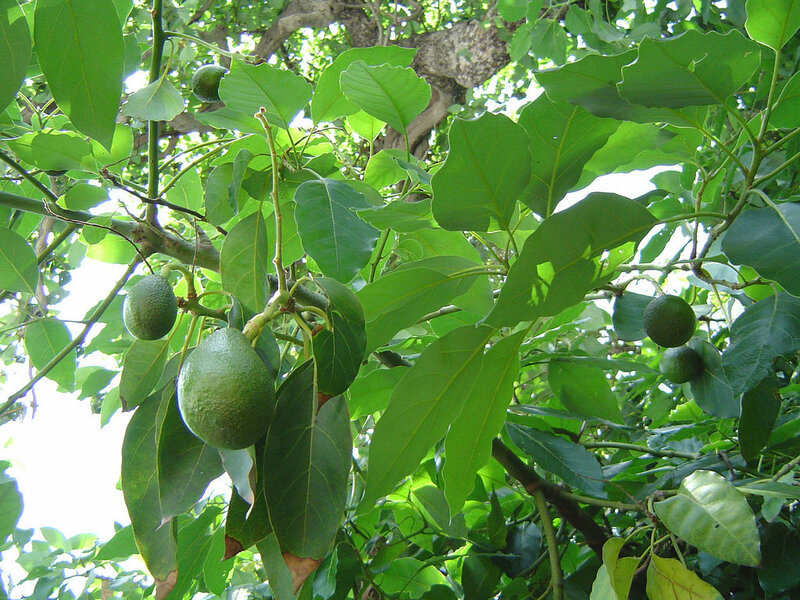 will buy 30 seedlings of Avocado trees ready for planting. will 30 seedlings of Ecycalptus tree ready for planting.